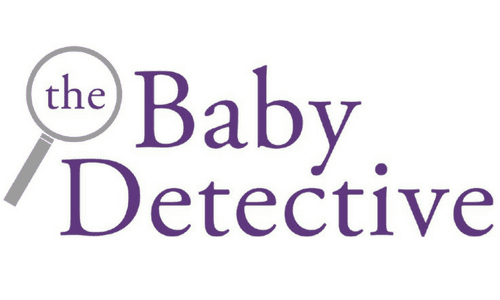 Wondering when your baby will sleep through the night or why they will only sleep in your arms? 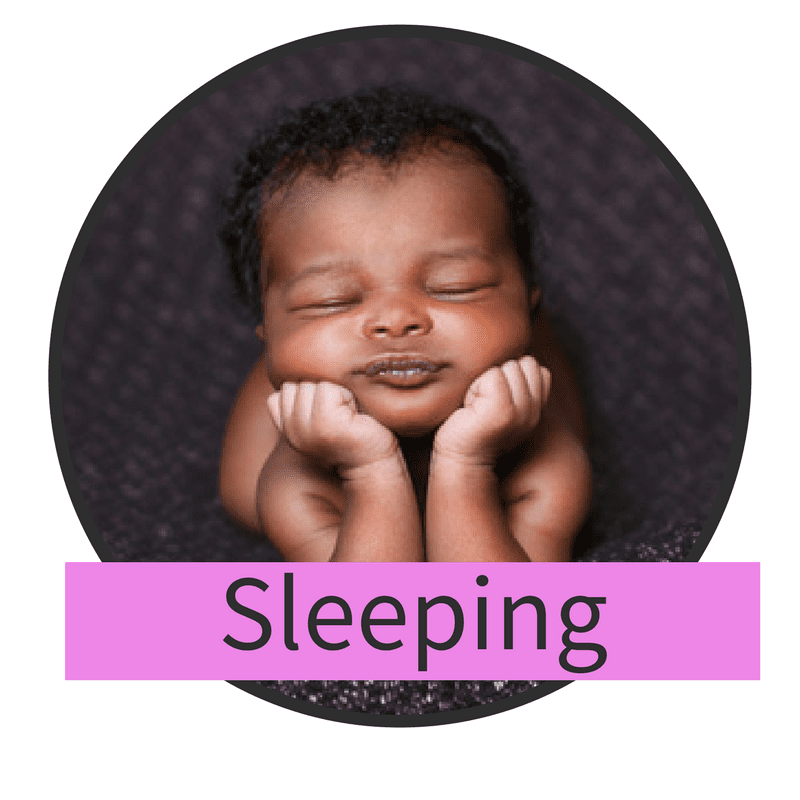 Confused about sleep training, co sleeping or how you are ever going to get any sleep at all? Don’t worry, you are in the right place. This section is where I will be investigating all these issues and more, so prop your eyelids open and read on.